Joshua's Hand, Inc. is a local 501c3 nonprofit that focuses on socio-economic development and spiritual welfare of the families within the Southeast side of Fort Wayne, Indiana through partnerships with the city of Fort Wayne and local businesses. 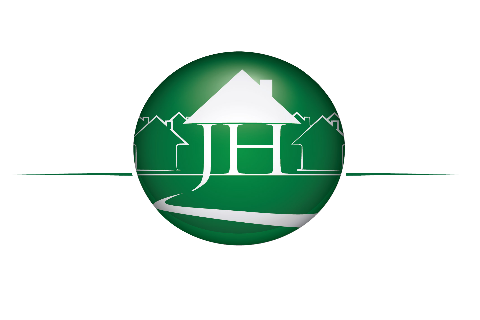 The organization has three major programs - Community Housing and Development Organization, Joshua Leads, and Posterity Heights (a new community development). Joshua's Hand will assist the mid to low-income persons within the 46806, 46816, 46807 and 46815 zip codes to replace the destructive effects of poverty and homelessness with positive, supportive and transformative services designed to promote self-leadership, home and well-being while transitioning into safe, decent and affordable permanent housing. This will be accomplished through Community Development and Economic Stabilization using Creative Housing Strategies that include Rentals, Lease to Purchase, Restoration and Homeowner Rehabilitation, New Constructs and Conventional Mortgage products.